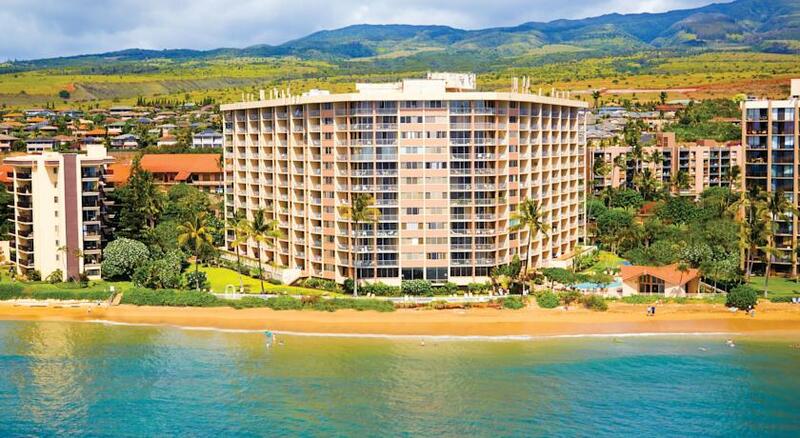 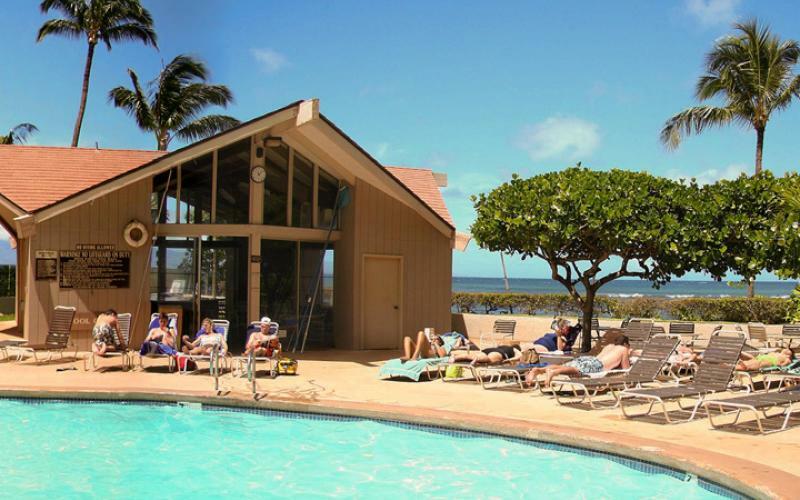 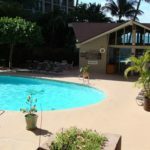 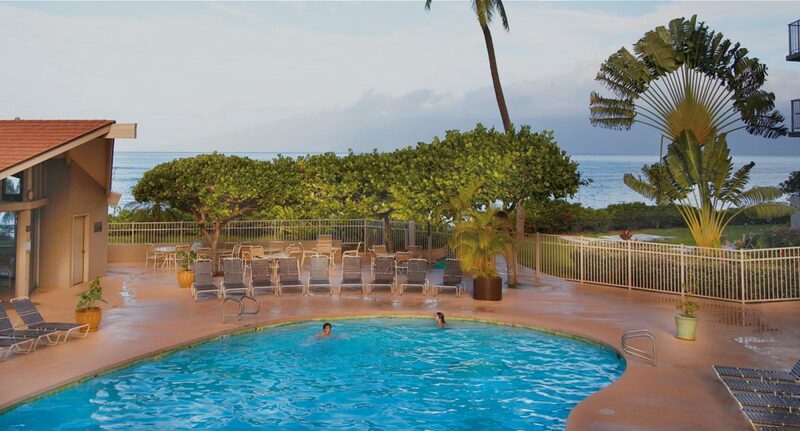 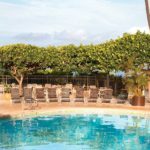 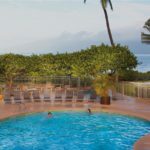 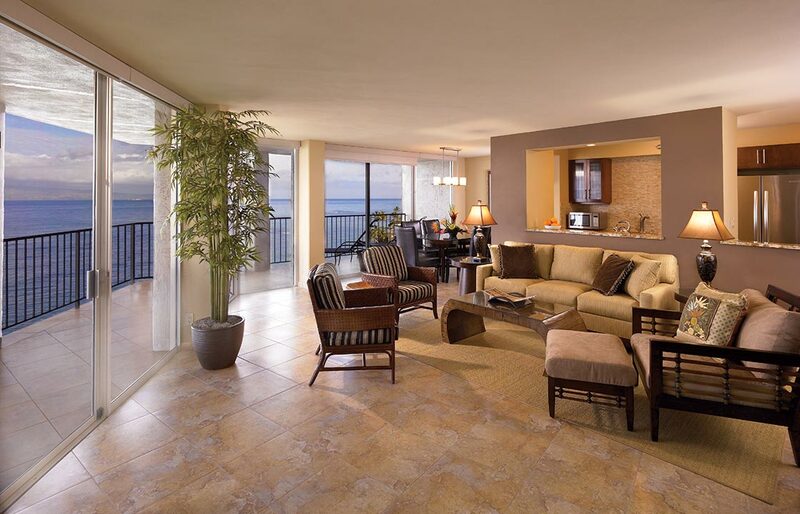 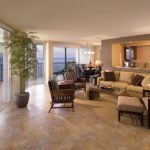 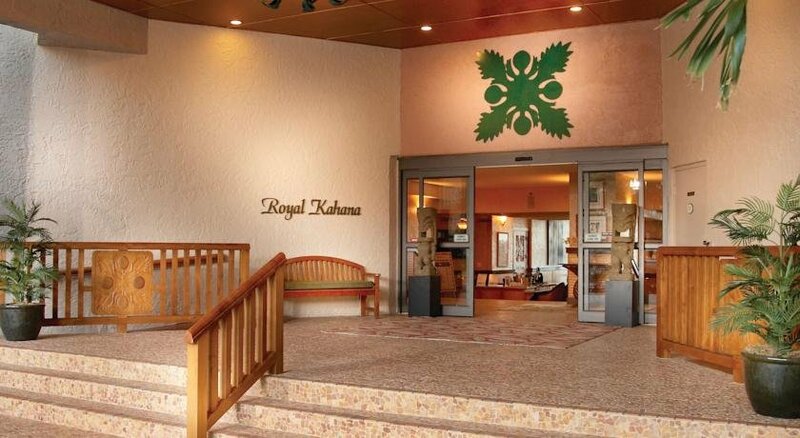 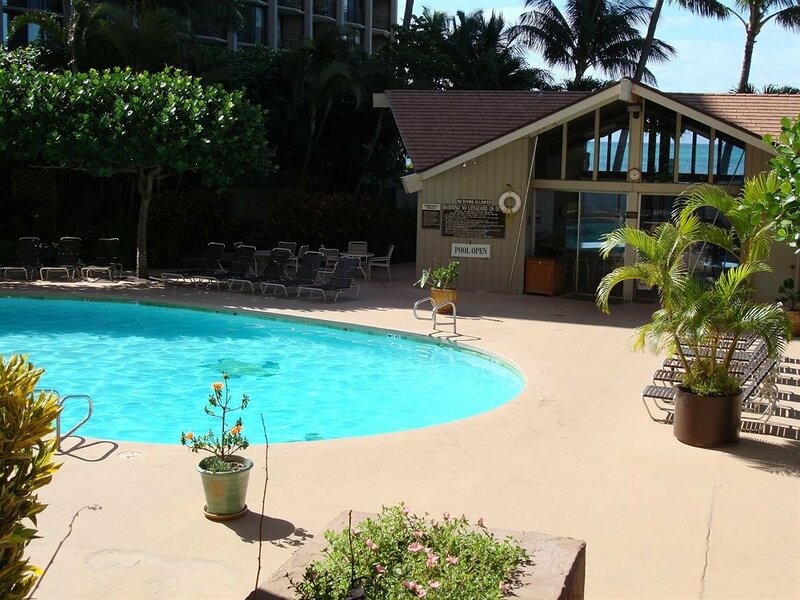 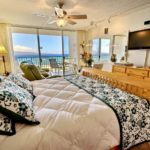 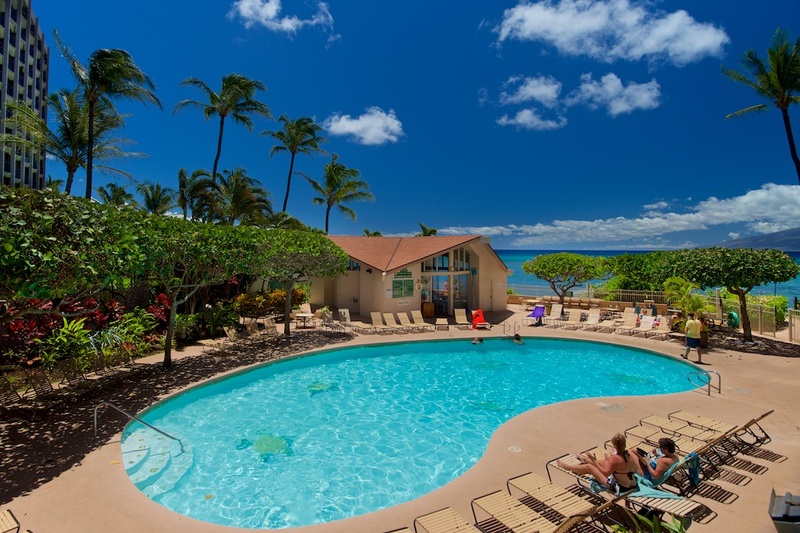 Outrigger Royal Kahana, located 3 miles from Ka‘anapali, offers you a deluxe oceanfront resort condo stay in the quieter beach community of Kahana. 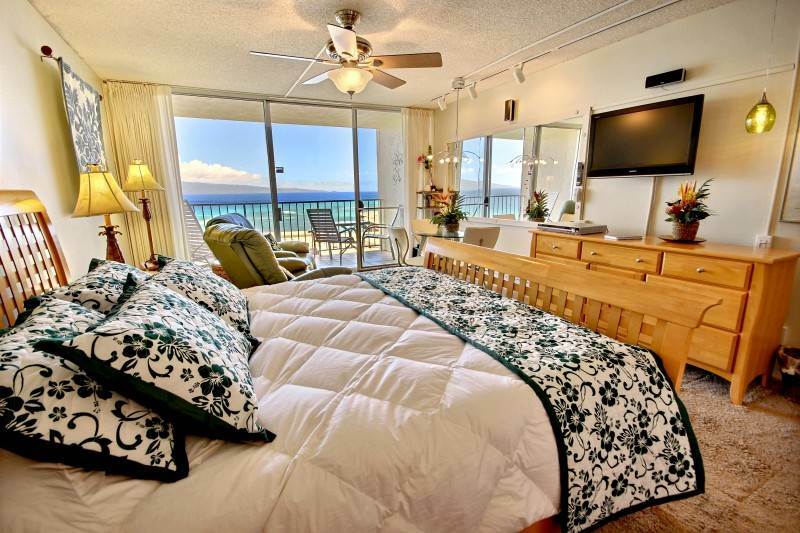 These spacious units with inspiring ocean views make an ideal vantage point for winter whale sightings. 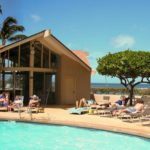 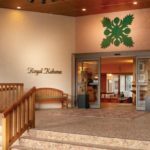 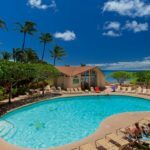 You’re within walking distance of shops and restaurants, and just a few minutes’ drive from Kapalua’s championship golf and nearby Lahaina attractions.